In the prevention and treatment of postmenopausal osteoporosis and osteoporosis in men. 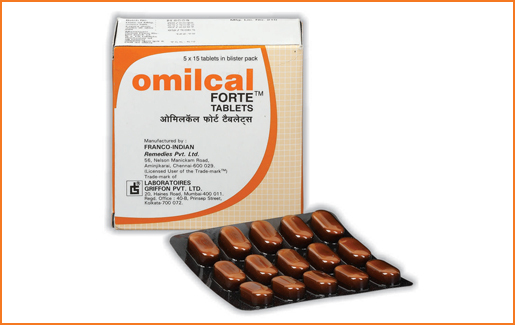 - As a Calcium, Vitamin and Mineral supplement in pregnant and lactating women. - In the management of Calcium deficiency states.